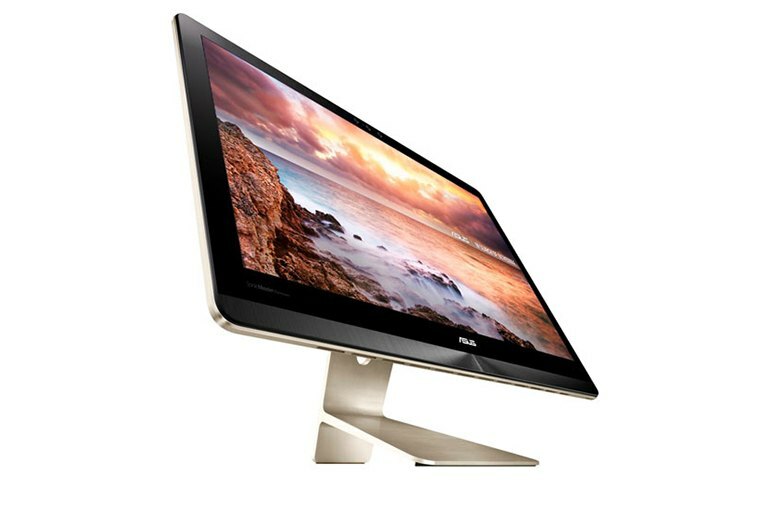 The 4K display is terrific; the 3,840 x 2,160 pixel resolution provides plenty of desktop space and a sharp screen. High performance Intel CPUs and discreet graphics by Nvidia make the Z240IC a great overall performer and suitable for mainstream gaming. 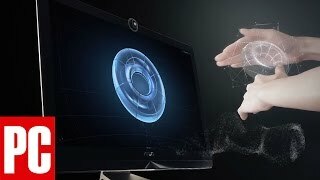 The Zen AiO Pro supports USB Type-C, providing some measure of future-proofing for upcoming peripherals. All the ports are located in the rear of the unit. This is fine for devices that are connected all the time, but a hassle for devices that aren't. 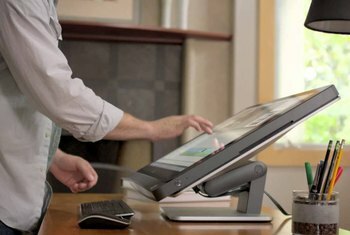 Its gorgeous display can't be used with other devices due to the lack of an HDMI-in port. The bundled keyboard and mouse feel cheap and don't match the premium look and feel of the Z240IC. 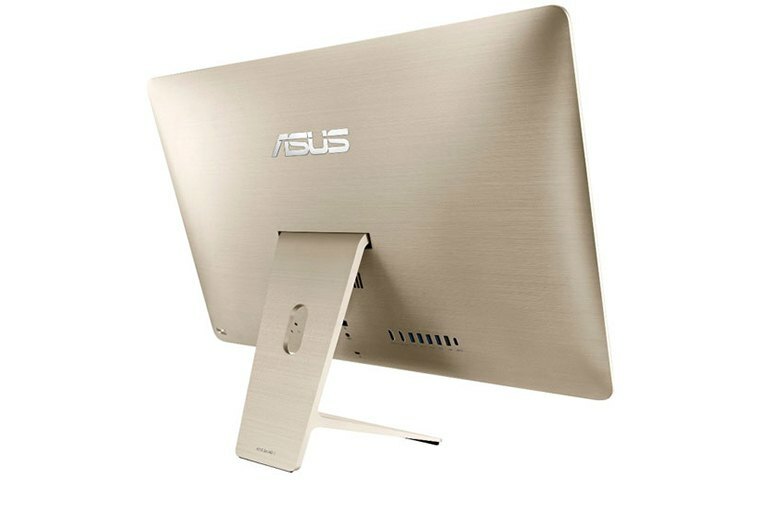 The Zen AiO Pro Z240IC by Asus is an all-in-one desktop system with a 23.8-inch 4K touch-screen display. Processor choices start with Intel’s 6th generation Core i3 CPU and go up to a Core i7. Up to 32GB of RAM is supported and several storage options are available, including SSDs and hybrid combinations. Networking options include Gigabit Ethernet, 802.11ac Wi-Fi, and Bluetooth 4.0. The Z240IC has six speakers, an SD card reader, and a USB Type-C port. 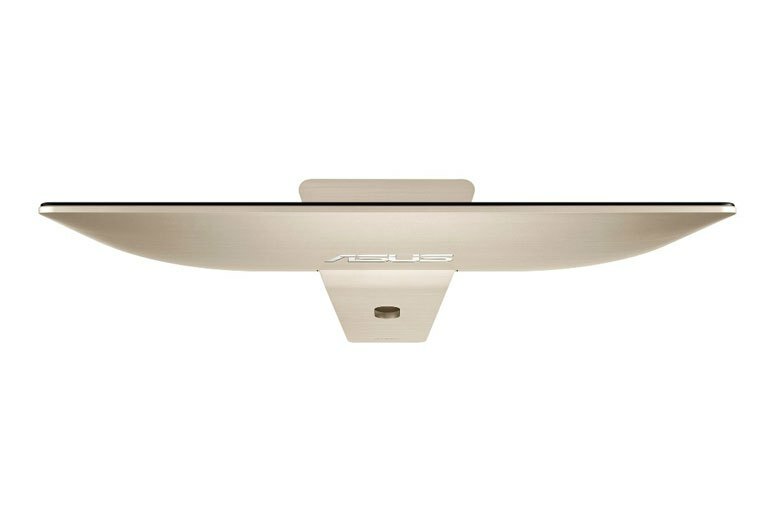 It can be configured with a 2MP Intel RealSense camera. The Zen's 23.8-inch, 3840 x 2160 display impressed me immediately, from the way website text looked nearly handwritten to the bursts of color that popped out of the latest Star Wars: Episode VII - The Force Awakens poster. A quad-core Intel Core i7-6700T CPU and an Nvidia GeForce GTX 960M discrete graphics card give the Asus AiO Pro the power to breeze through our multimedia and gaming tests. Few will find the Zen ugly, and most will find it quite handsome, but there’s nothing new offered here. Six speakers, or rather two 2-watt speakers and one 4-watt woofer on either side of the system, produce first-class sound, easily filling a room without sounding distorted or tinny. The Zen AiO is also a decent gaming machine, thanks to the 4GB Nvidia GeForce GTX 960M graphics card. With its current specifications, the Z240IC should be able to run games at midrange settings. 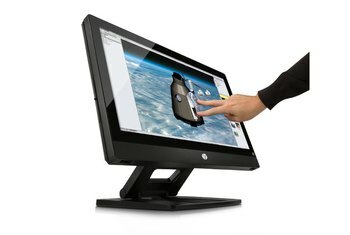 It should also be powerful enough to run the most demanding tasks like video editing. 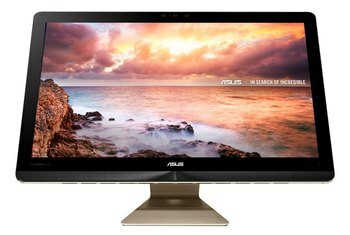 The ASUS Zen AiO Pro Z240IC is a great looking addition to any workspace, especially if you’re a fan of a clutter-less setup and don’t like a million cables going everywhere. The performance you’ll get out of it is great, despite its svelte looks. 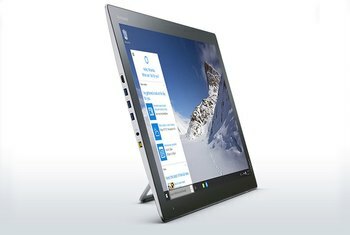 The Zen AiO Pro’s biggest draw is bound to be its gorgeous, 23.8-inch 4K display. The company didn't scrimp on other components as well: there's up to 32GB of DDR4 memory, up to a whopping four 512GB M.2 PCIe SSDs, 802.11ac Wi-Fi, and Bluetooth 4.0.